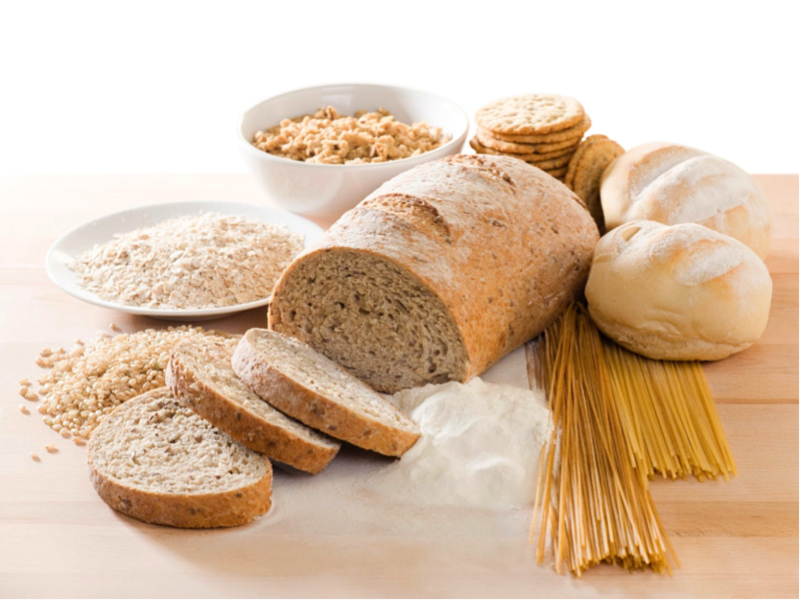 It has been long observed that patients on a gluten-free diet often reported improvement in gastrointestinal symptoms. This led to the underlying belief that gluten in wheat to be the culprit causing all these gut conditions. So what are the implications of these and other, independent studies? It is more likely that gut symptom improvement seen in patients is due to a foods’ FODMAP content than gluten itself. FODMAPs appear to be the culprit and not gluten. 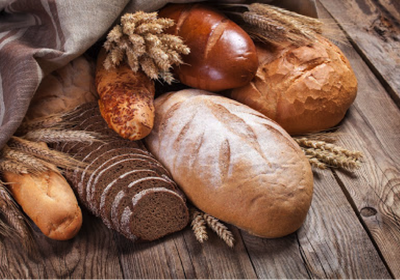 Individuals avoiding foods based on gluten content, alone, will be eating other FODMAP-rich foods, resulting in continued gastrointestinal symptoms. We strongly advise that you seek professional guidance before starting any dietary therapy treatments, including the low FODMAP diet, as there are many factors that can cause these symptoms. Interesting fact: Did you know? 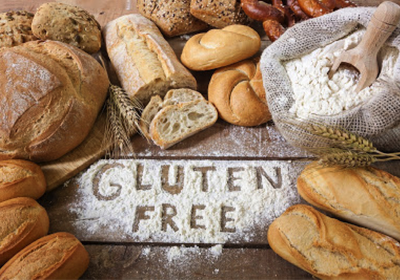 Despite a prevalence of approximately 0.5-1% of the global population being diagnosed with coeliac disease, healthy people in the western world are unnecessarily adopting a gluten-free or wheat-avoidance lifestyle! 10% of Australians are now following this trend needlessly! Muir, J & Gibson P. The Emerging story of dietary fibre & gut health. Food Australia 2014: 34-37. Click here to learn more about FODMAPs. Biesiekierski JR, Rosella O, Rose R, Liels K, Barrett JS, Shepherd SJ, Gibson PR, Muir JG. Quantification of fructans, glacto-oligosaccharides and other short-chain carbohydrates in processed grains and cereals. J Hum Nutr Diet 2011;24:154-76. 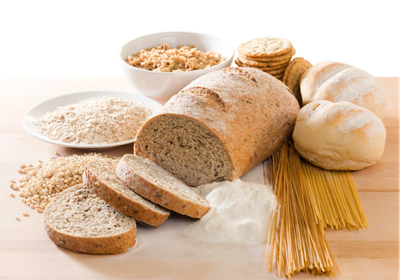 Are gluten-free foods actually better for you?